If you didn't like the online gameplay in the first one then I would say no. The single player and coop are great but the online multiplayer is still the core of the game. 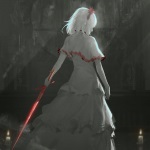 It's more of the same and the new coop mode currently has limited availability online so no. The singleplayer is fun but definitely not a system seller. 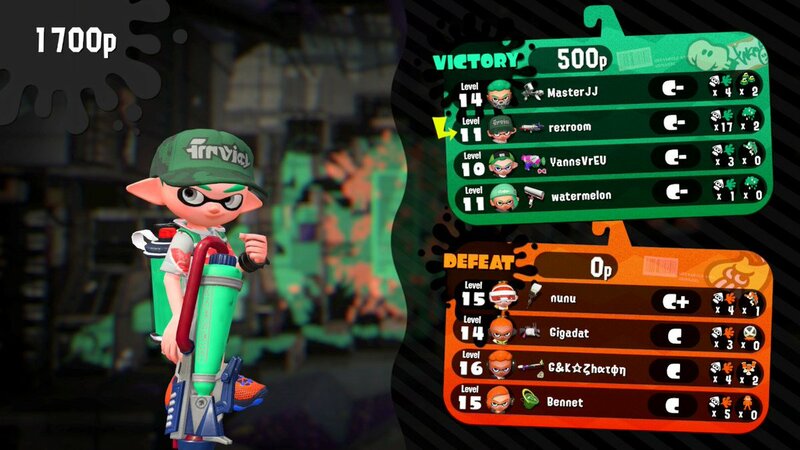 Does the splattershot pro have a greater range then the tentatek one? As usual for multiplayer shooters I cant find a single gun that feels right for me. I'm weird. Is there a way to leave lobby that is searching for players, other than resetting the game? They force the rotation in Ranked and Salmon Run because it channels the entire playerbase into those times. Puts a stop to what happens in 99% of multiplayer games with various modes, where it eventually dwindles down to most of the playerbase huddling in regular/team deathmatch. Thanks for the info. I might reconsider my options in a few weeks and see if I still want it or not. For beating the campaign sure, but within the context of re-beating every level over and over with other weapons to unlock them? You don't get tickets until you've already maxed out all your weapon upgrades. I'm not saying the single player is a waste of time brah relax. Uh, what? There's tickets in the levels you can get by finding them, no unlocks needed. Are there more tickets after you've upgraded weapons? I think the Pro gains a little range at the cost of firing speed, but not sure. I know the N-Zapper and Jet Squelcher (unlocks at 17 or 18) both have pretty good range, but do a little less damage. Of course, the Aerospray gets good range as well, but isn't as accurate as the others at long distances. 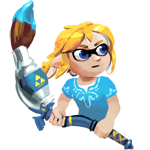 I'm hoping that Splatoon will see the same kind of balancing as Arms seems to have. Also how do you use the curling bomb special properly? I just try poo poo out as many as I can in various directions. 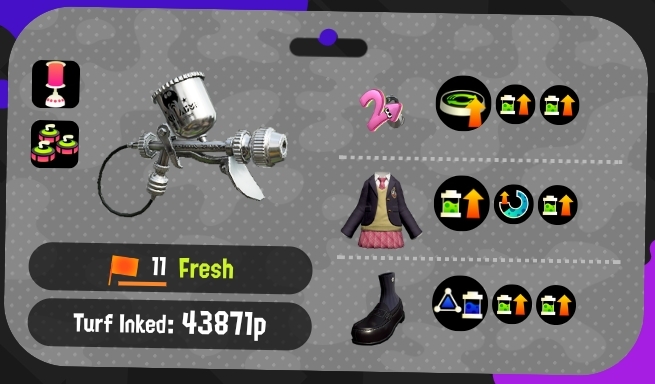 Using the Aerospray does not make one "fresh". IIRC emulating USB HID is trivial; Unless there's something I'm not considering this should be fairly trivial to do with any cheap MCU on the market today. I'm actually kind of surprised that this guy went with an existing stick rather than throwing some code onto a Teensy or other MCU. edit: Actually I guess debugging to figure out what to impersonate as is probably more difficult than I'm imagining so disregard. Do multiple bonuses of the same type stack? edit: yes, they do but with possible diminishing returns. Sorry for not reading back. so i got a piece or gear from annie then later saw the same the same gear in the shop with a different main ability that i would rather have had but couldn't buy it cuz i owned it already. I figured id have some way to get rid of or swap out the old piece since you can do that for the salmon run gear but couldn't find anything. Am i missin somethin or am i just stuck with the first piece i bought? Are the splatnet gear and shop gear even supposed to have different main abilities? I'll be the one that comes out and says it: the matchmaking is uh non existent in unranked. 16 stomp losses in a row yowza. Half a level until 10 and i can be free. 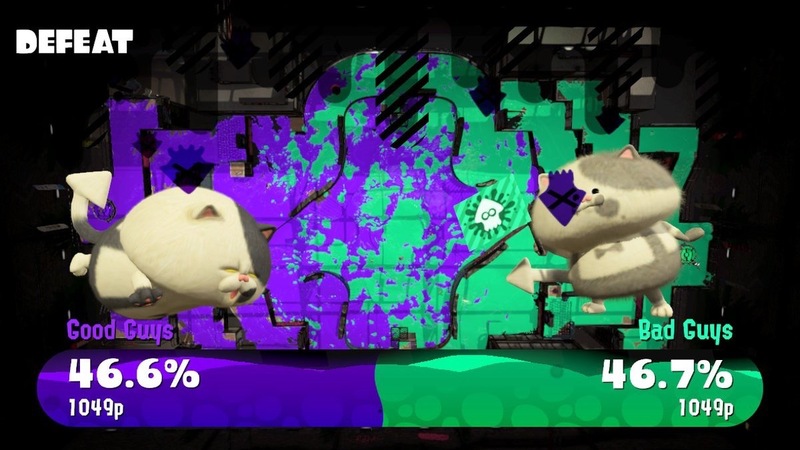 I really wish there was a Turf War only ranked mode. 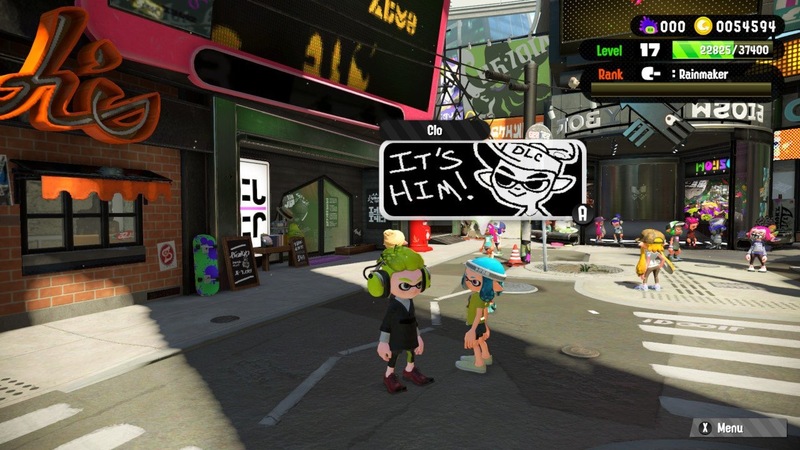 I have zero interest in anything that isn't Turf War. I keep typing Turd War. Thanks for reading. Yeah right now matchmaking is frontloaded with a lot of S+'s due to unintentional smurfing. Give it a few weeks and hopefully it will all get sorted properly. 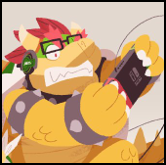 I have zero interest in anything that isn't Turf War. I keep typing Turd War. Thanks for reading. Wait do they honest to god just lock up access to the horde mode for no real reason? Does the Splatnet app list the Grizz Co schedule anywhere? Yup. I wouldn't be a Nintendo game if having fun with your friends online was actually easy and straightforward. I don't know. Aerospray has amazing coverage but the effective range is practically arms length. 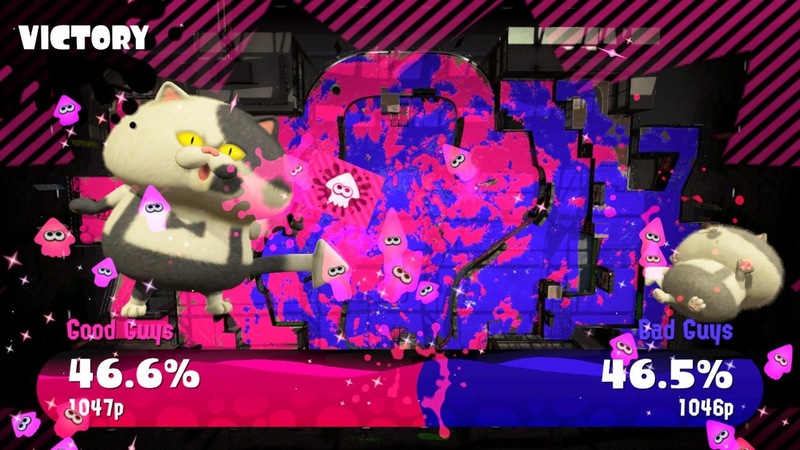 It's good if you can get the drop on someone but if you go head-to-head with someone with Dualies or a Gusher and you are going to generally have a bad time. Even a decently aimed Splattershot will cut you down before you can get range. Every cooler should produce a golden egg if they're hit before they land. The chinooks drop golden eggs, killing the coolers just stops them from spawning. Really you just need to take care of the chinooks and fend off the mother ship - one roller can manage every single thing spawning on the map. I can't believe people complained about this weapon set. They are more specalized than the last one but when everyone plays to their strengths they work so well together. What the hell am I supposed to do now though? Actually play the other modes? 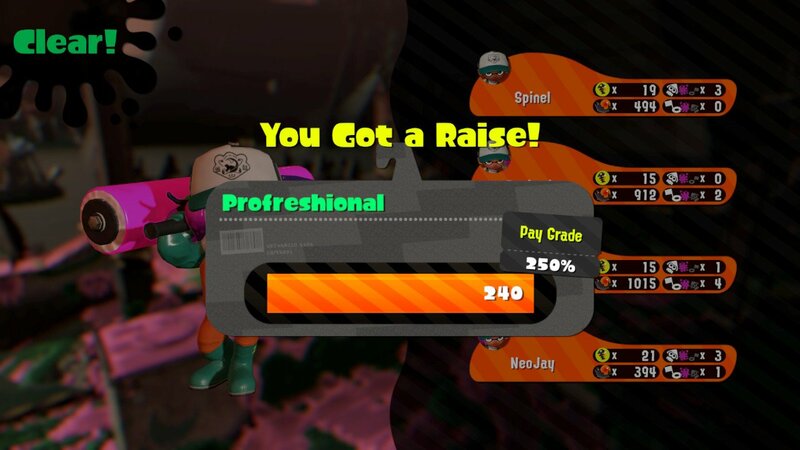 Nice to see Profreshional just rises in points - over the weekend I went up to 80 and wasn't sure what was going to happen (before playing with low rank and tanking back to Over Achiever because who the gently caress knows how they calculate group difficulty). Were you getting to 250% with a goon group in comms, or just pubbies? I imagine after a certain point there aren't many pubbies left - we tried to get a 4th at one point and got dropped into a 3 man game because there wasn't anyone at our %. e; Are there new waves post Mothership? There's nothing else in the manual, but I haven't seen beyond 205%. I think the app will just tell you if its up. You can check the schedule from the start menu in game though. 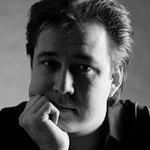 Sounds like someone needs to make issalmonrunup.com. I don’t mean to sound bitter, cold, or cruel. But I am, so that’s how it comes out. Pretty much. Not to say the Aerospray isn't worth a spot on your team but stacking them will make you a liability against longer ranged weapons. Dualies especially seem to mow me down more often than not when I try to dance with one. Makes sense. At least the game is so fun it doesn't feel as brutal. Whats the freshness bonus that you get sometimes? Using the same weapon a lot of games in a row. Only thing slowing the sale of Splatoon 2 is Nintendo's inability to match the domestic demand of the Switch. If we're counting games released post launch month, 500K would put it on a similar attach rate to Final Fantasy XIII's first week sales for the PS3 in Japan. Mmm...look at that top right corner on Blue. Good poo poo.